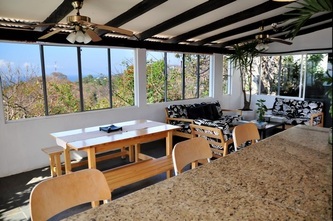 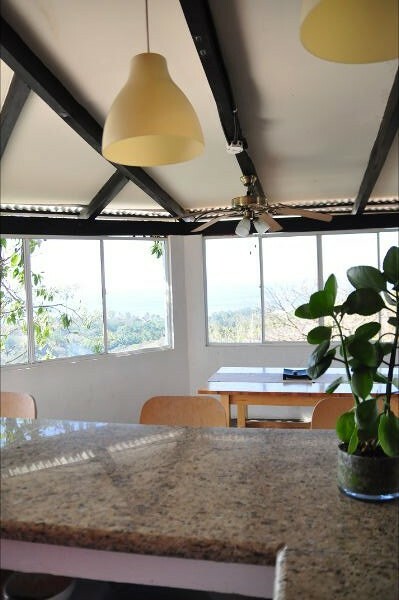 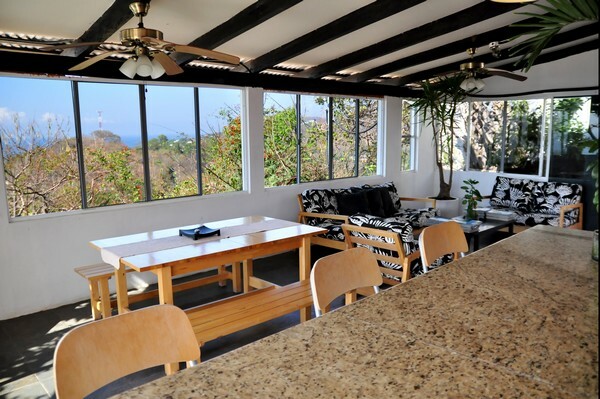 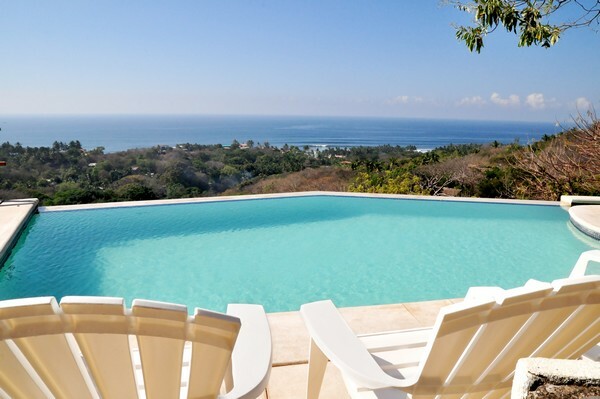 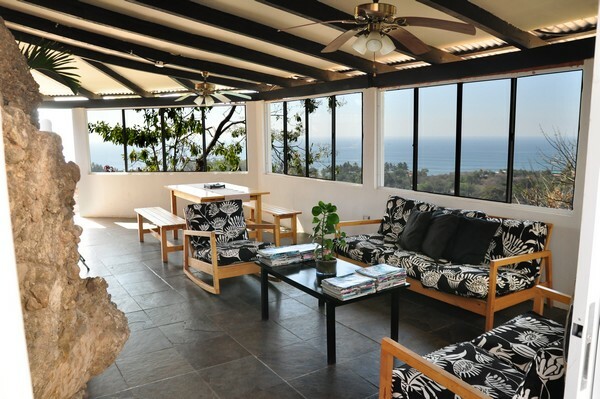 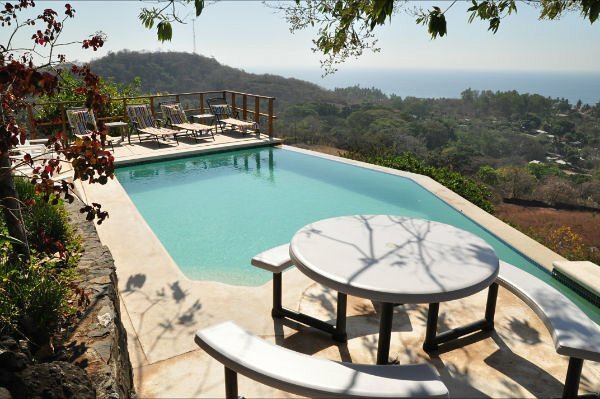 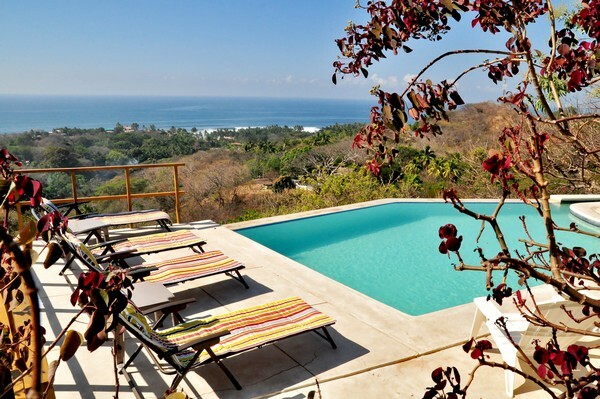 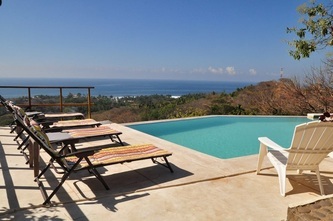 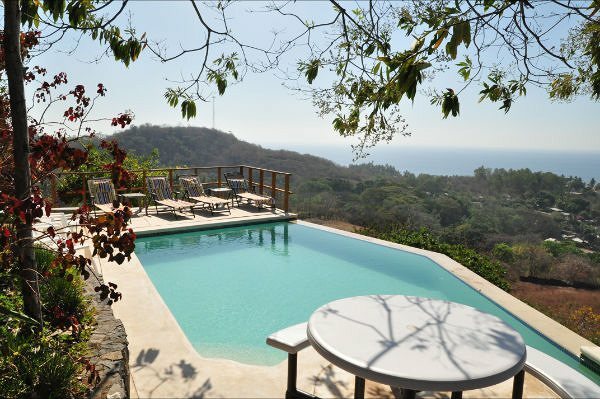 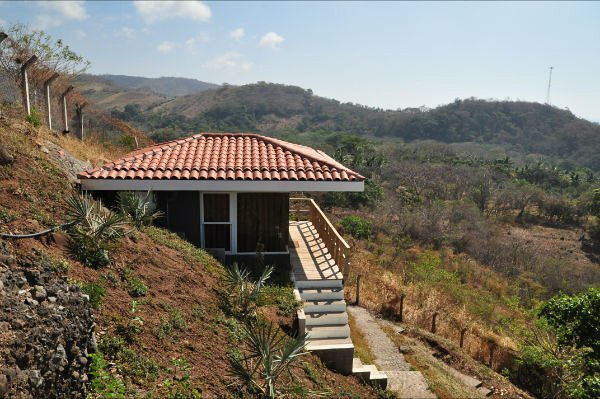 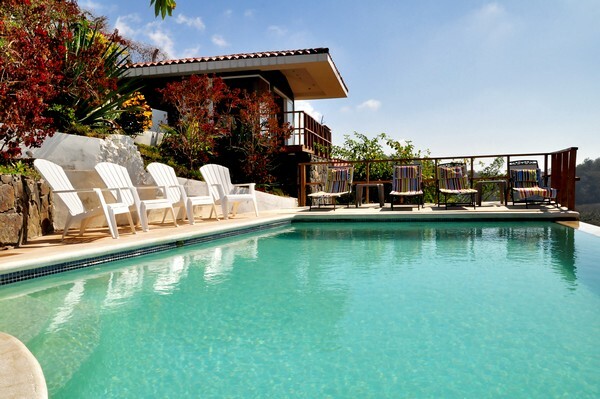 this is a different option of staying at the beach, hotel located in the mountains next to Sunzal beach and playa El Tunco with an amazing panoramic view of the ocean. 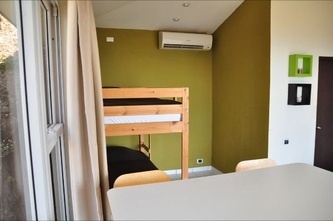 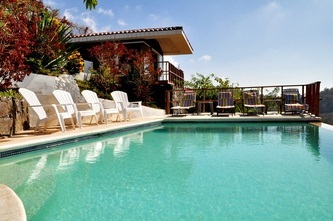 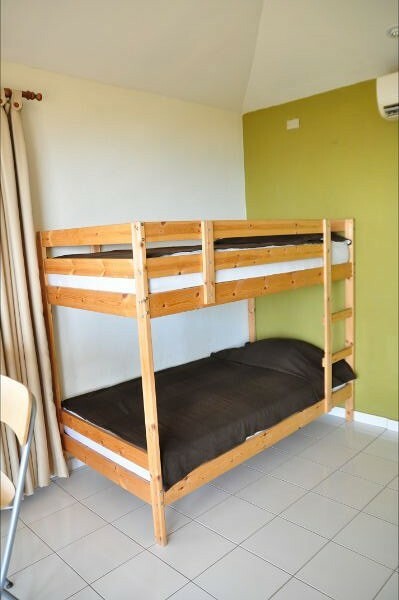 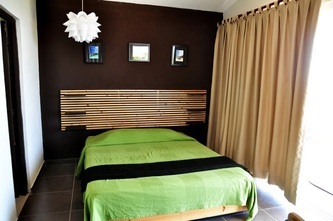 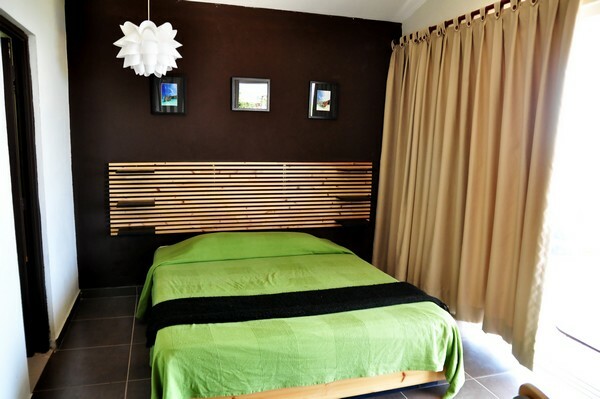 This house have two rooms with three beds for four person per room max. 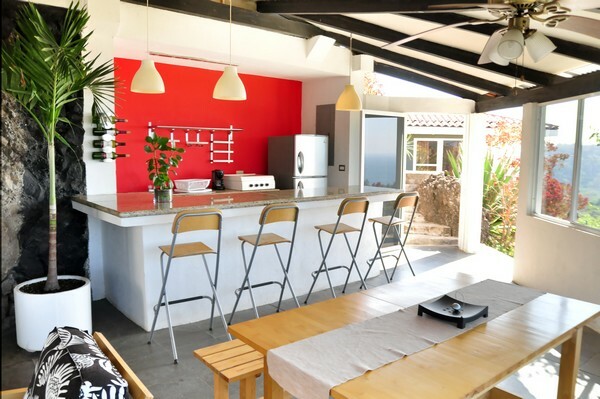 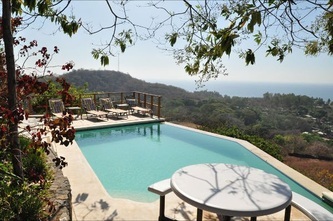 kitchen availability and swimmingpool. Rates: US$75 per room per night. 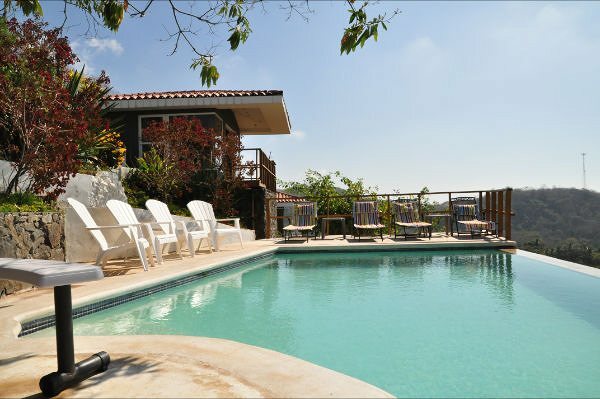 hotel el salvador Travel website with great information and tips to plan a great holiday in El Salvador, find all the destinations, activities and tour operator companies in the country, the best hotels and beach hotels and resort located in the different areas.